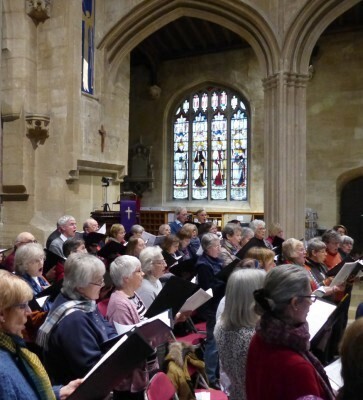 Concerts normally take place in the beautiful and historic setting of St Mary’s Church in Fairford. St Mary’s is famous for its complete set of stained glass from the 15th century, which is unique in a parish church. 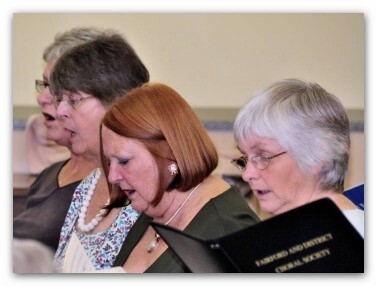 Rehearsals are held in the Fairford United Church, Milton Street, Fairford GL7 4BW, which has excellent facilities.